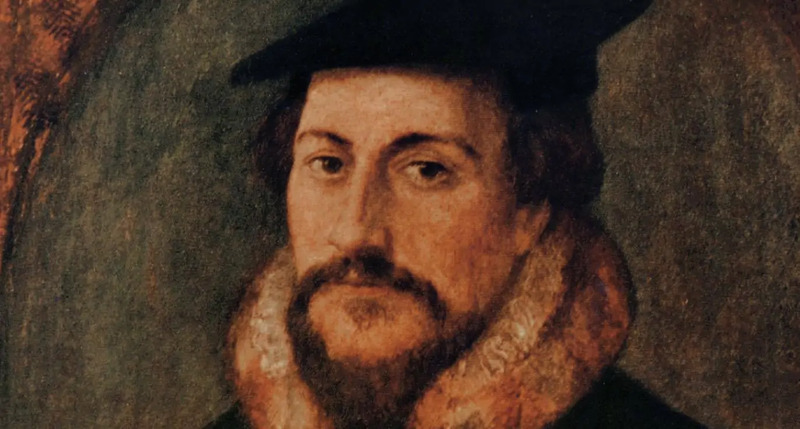 Calvinism (named for theologian John Calvin), emphasizes God’s sovereignty over mankind’s free will to the point that God essentially chooses who will be saved and who will not. We have a special sympathy for poor women who are evilly and roughly treated by their husbands, because of the roughness and cruelty of the tyranny and captivity which is their lot. We do not find ourselves permitted by the Word of God, however, to advise a woman to leave her husband, except by the force of necessity, and we do not understand this force to be operative when a husband behaves roughly and uses threats to his wife, nor even when he beats her, but only when there is imminent peril to her life … We exhort her to bear with patience the cross which God has seen fit to place upon her. Many Christian theologies emphasize the possibility of finding meaning in suffering, but the New Calvinism seems to promote a rather stoic and un-empathic attitude that valorizes suffering, particularly among women … Calvinist beliefs were related to higher levels of domestic violence myth acceptance and lower levels of social justice commitment … There are many contemporary Calvinists who hold progressive views of gender and other social issues. 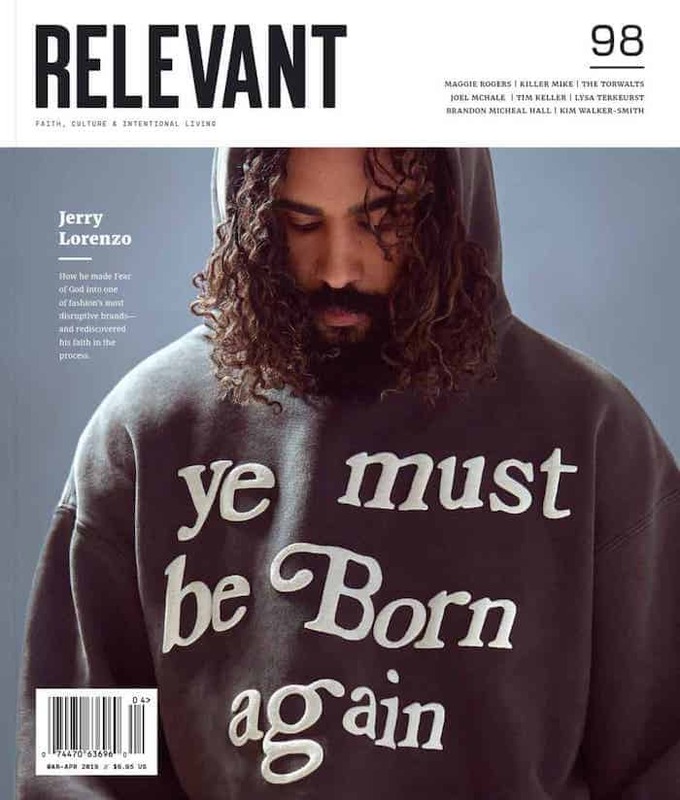 But our research does offer some data suggesting the ‘New Calvinism’ that combines Calvinistic beliefs and very conservative, binary views of gender may be a kind of theological risk factor for the acceptance of domestic violence myths and other socially regressive attitudes.